A native of Oakland, California, Jon has worked in the music industry for over a decade. While living in Oakland, Jon had a vital position of doing promotions and graphic designs for major artists and record labels in the Northern California area. Years later, Jon made a decision that would change his life forever. 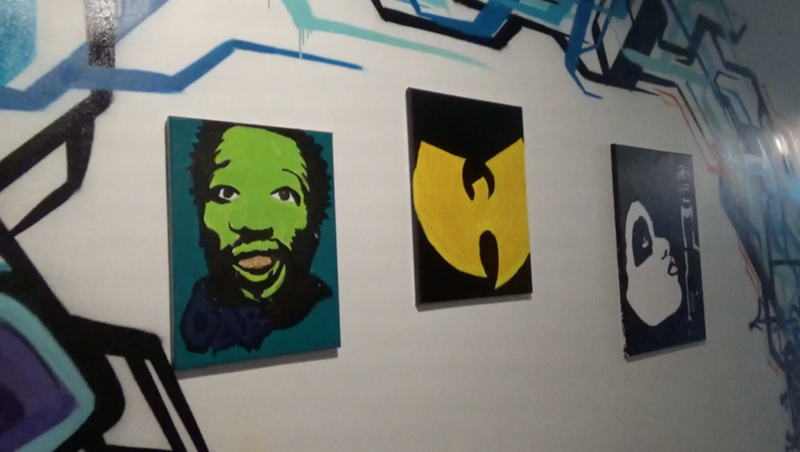 He moved to Erie, Pennsylvania and saw the city as what some people would call “a diamond in the rough.” He especially seen potential in the hip-hop scene when it came to the artists and the content of their music. 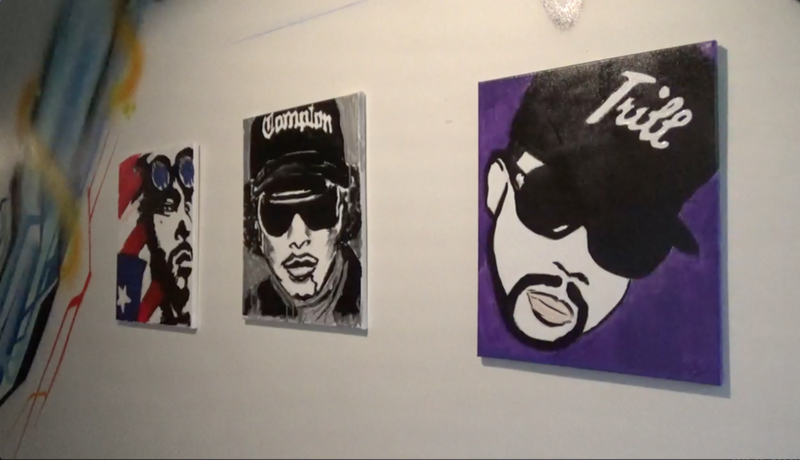 While working with artists, he decided to make a personal legacy in the city of Erie for himself. 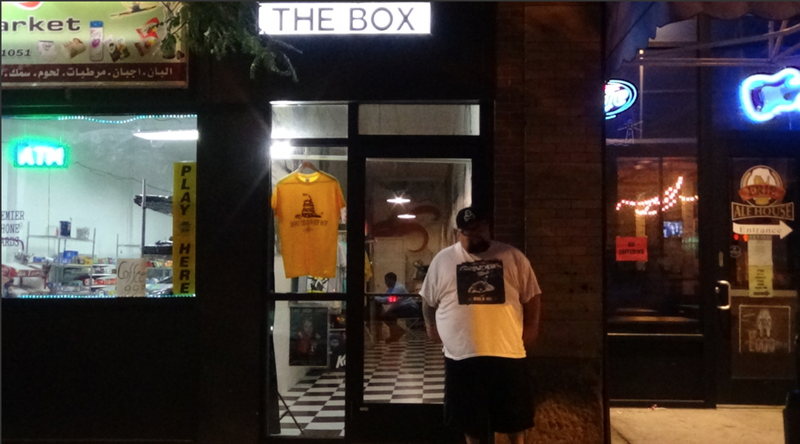 In August of 2011, Jon opened “The Box” which is a street contour store that is dedicated to not only the culture of hip-hop, but to also be inspired to break down barriers. Jon stated, “In life people will often judge you for something. There is always a first impression where people will decide what box to put you in." This is exactly what Jon not only expresses through his brand but also the clothing that he sells. Every piece of clothing has a message to bring inspiration to the person wearing it or a person that wants to speak out but feels that they do not have the power to do so. With Doc Proto on production, the song brings light to problems going on in Erie. Yet, the focus with the song is that if a person is complaining about the problem, do something to help with the solution. The video release party for “Do Sumthin” is scheduled for on Saturday, September 24, 2016 at “The Box”. You can click here for more information.